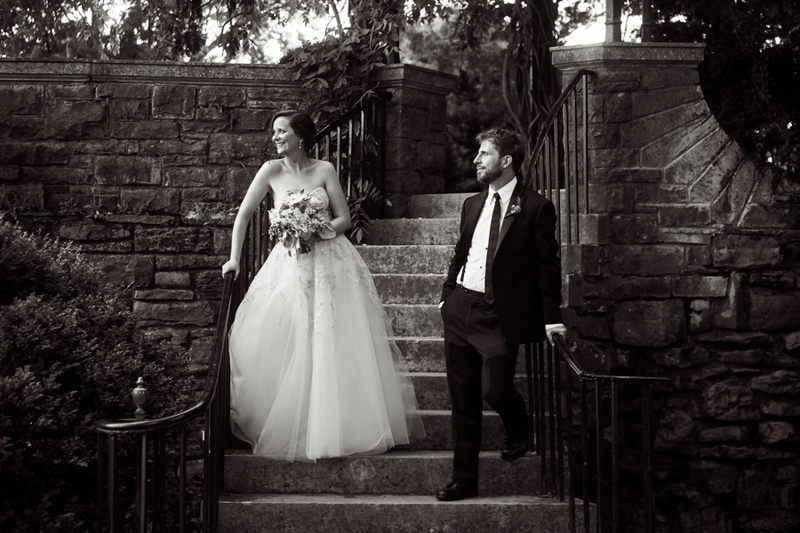 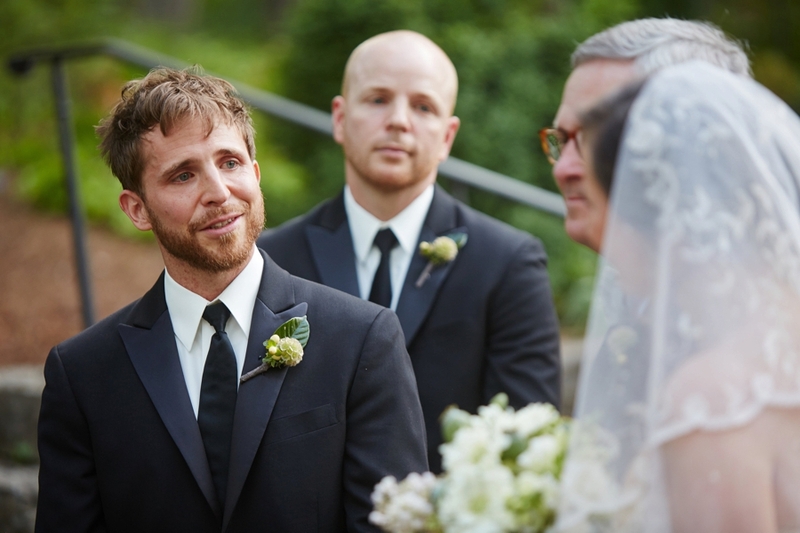 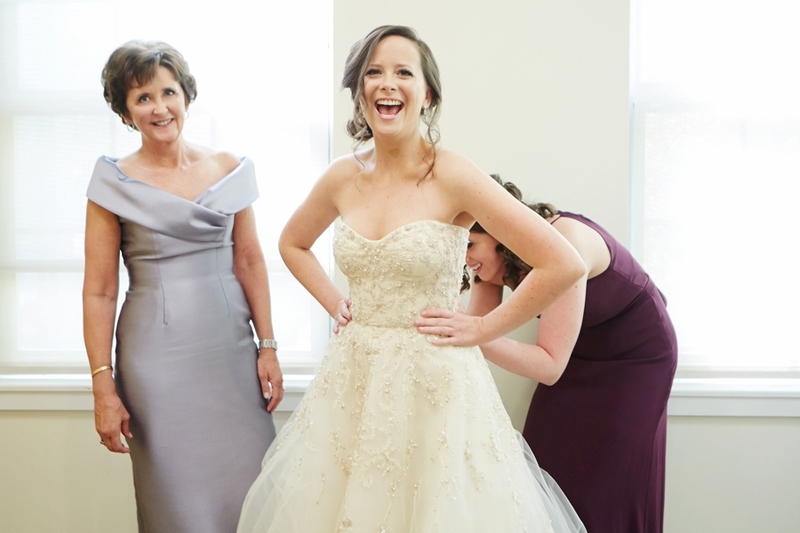 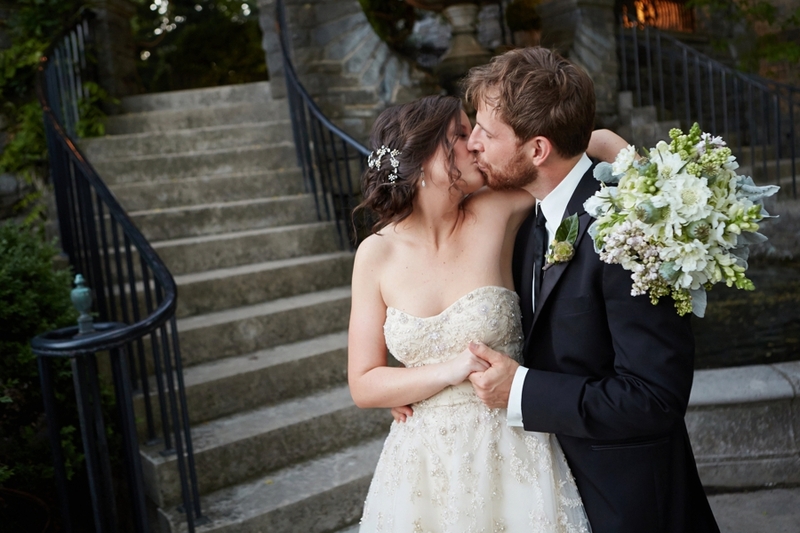 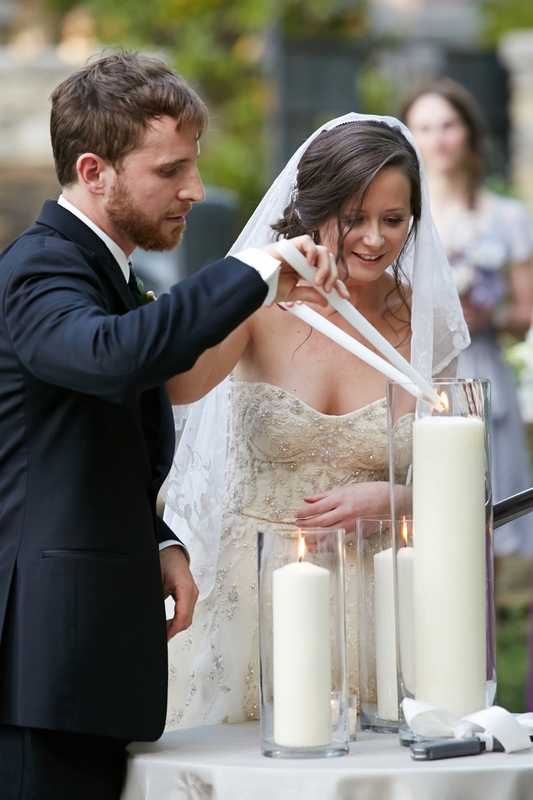 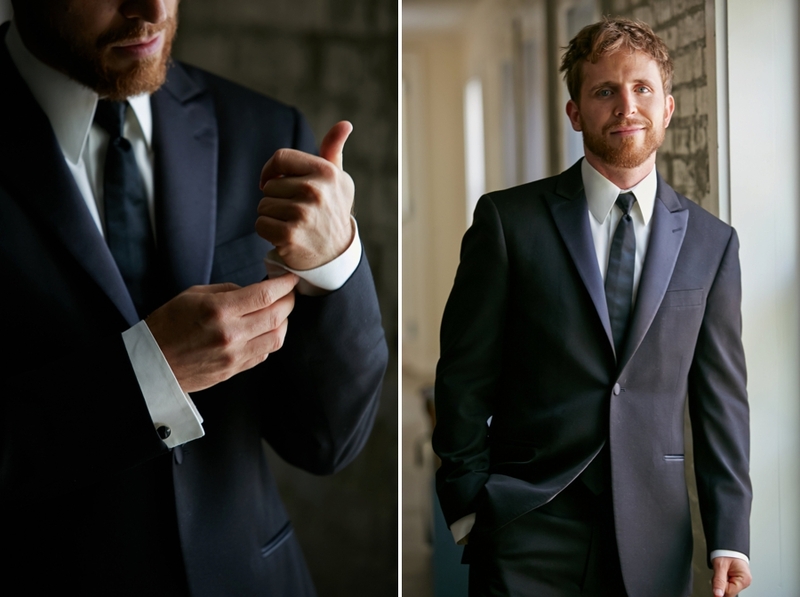 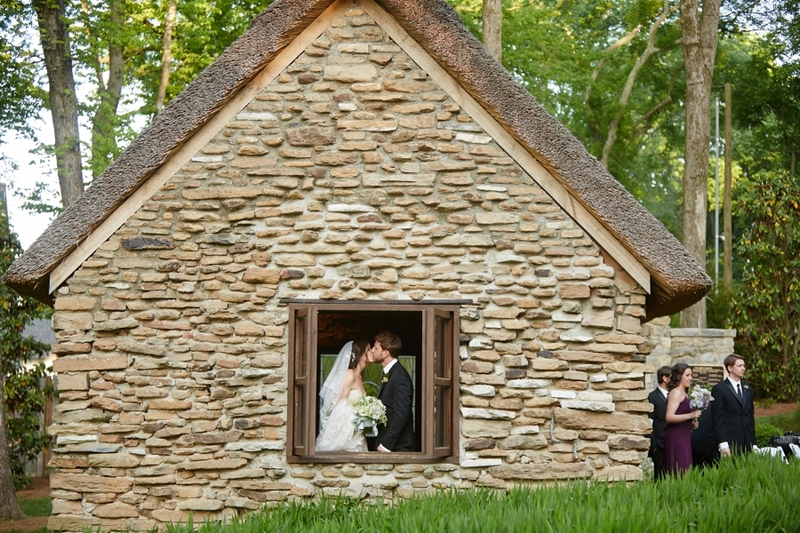 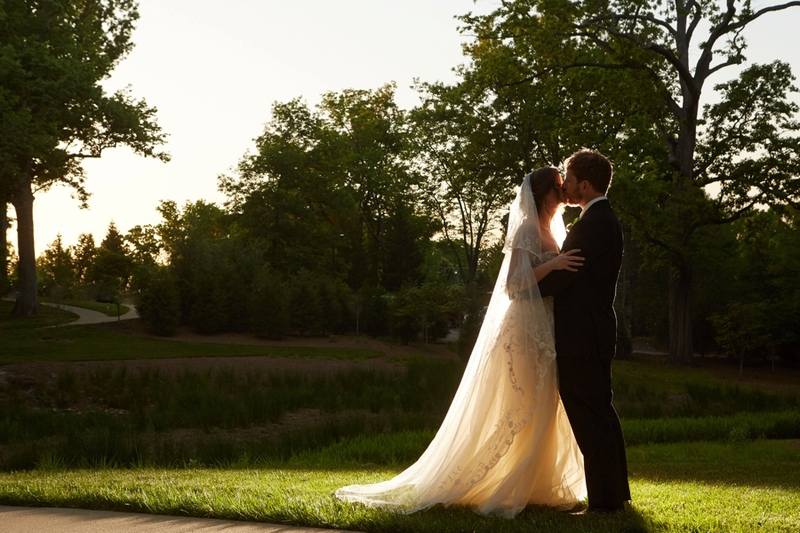 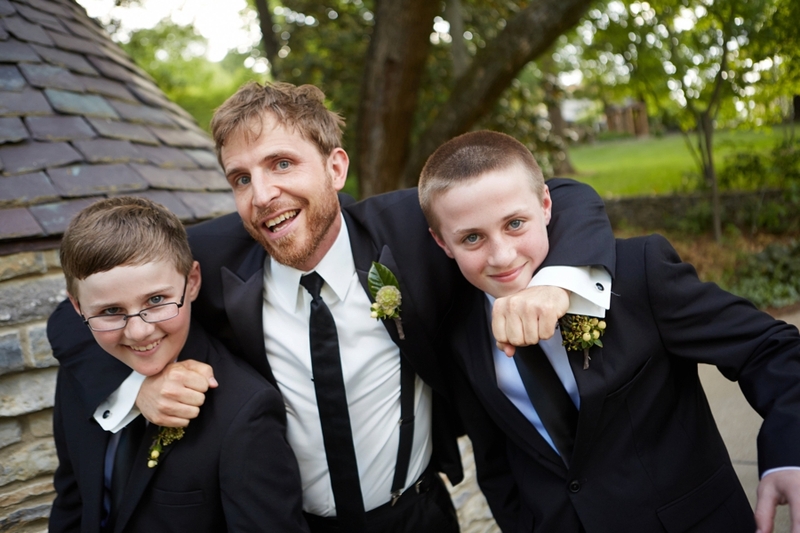 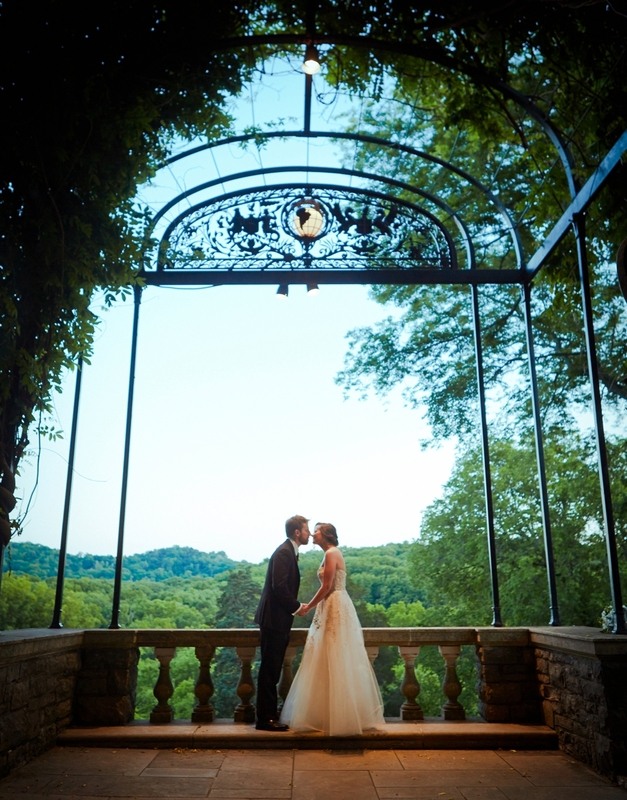 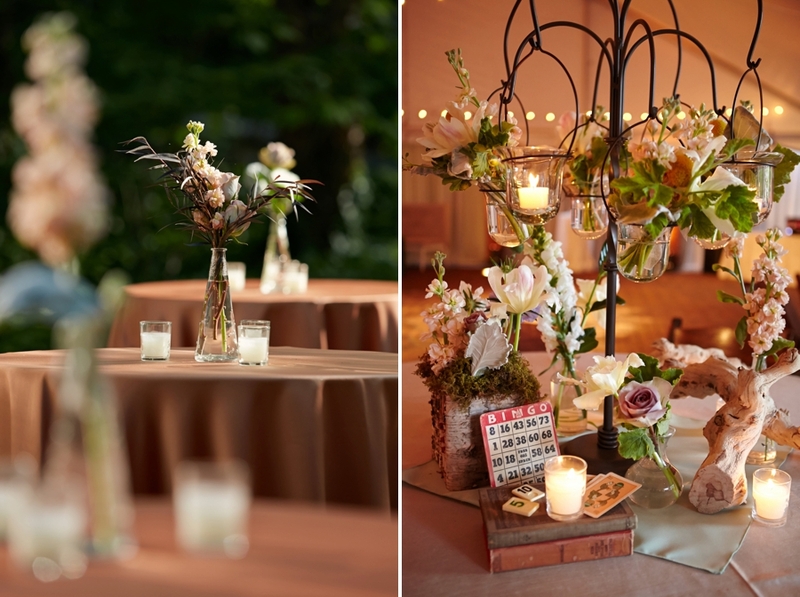 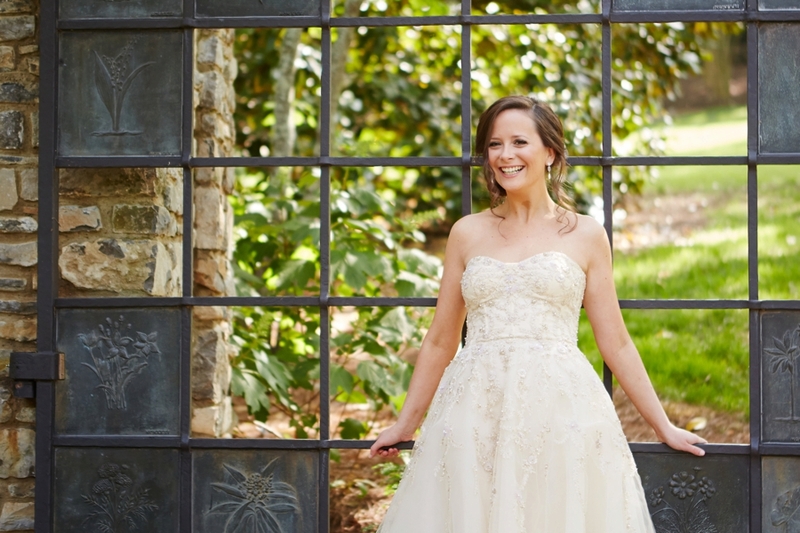 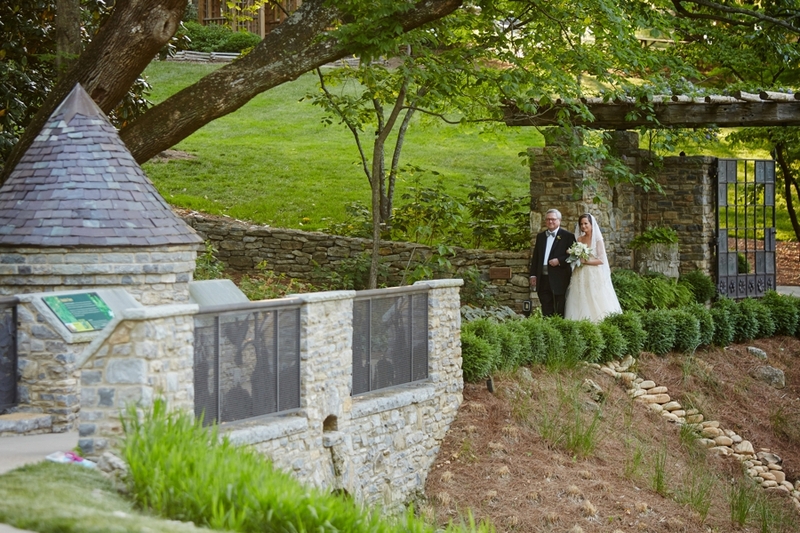 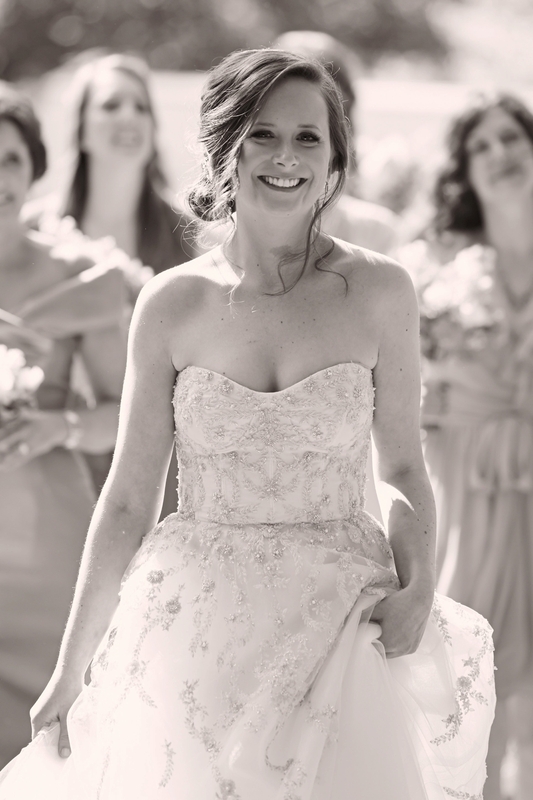 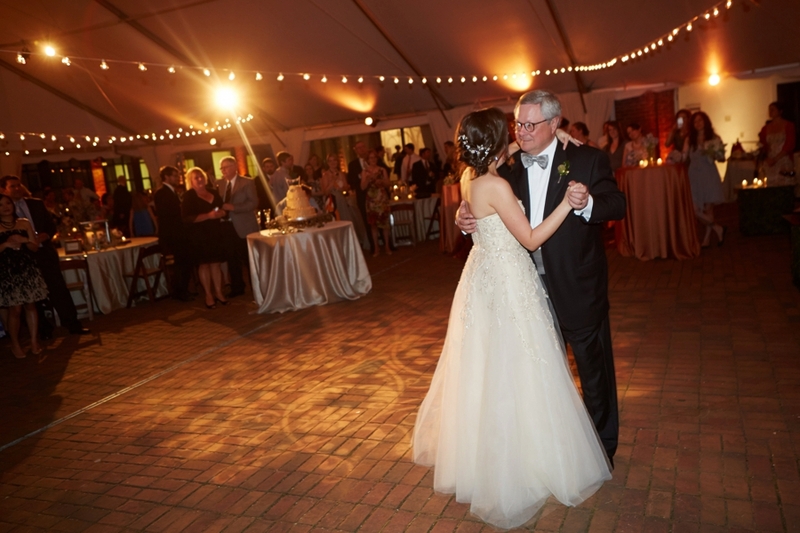 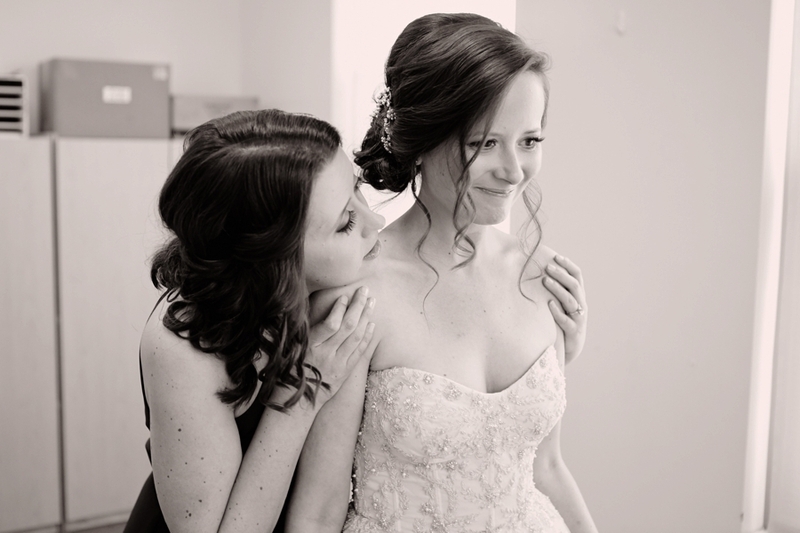 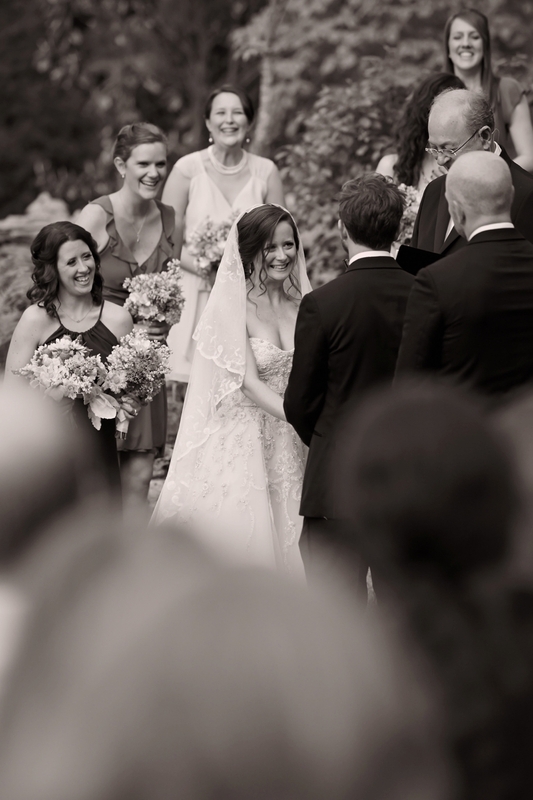 Katie and Randy’s beautiful Cheekwood wedding was put together by the amazing Big Events. 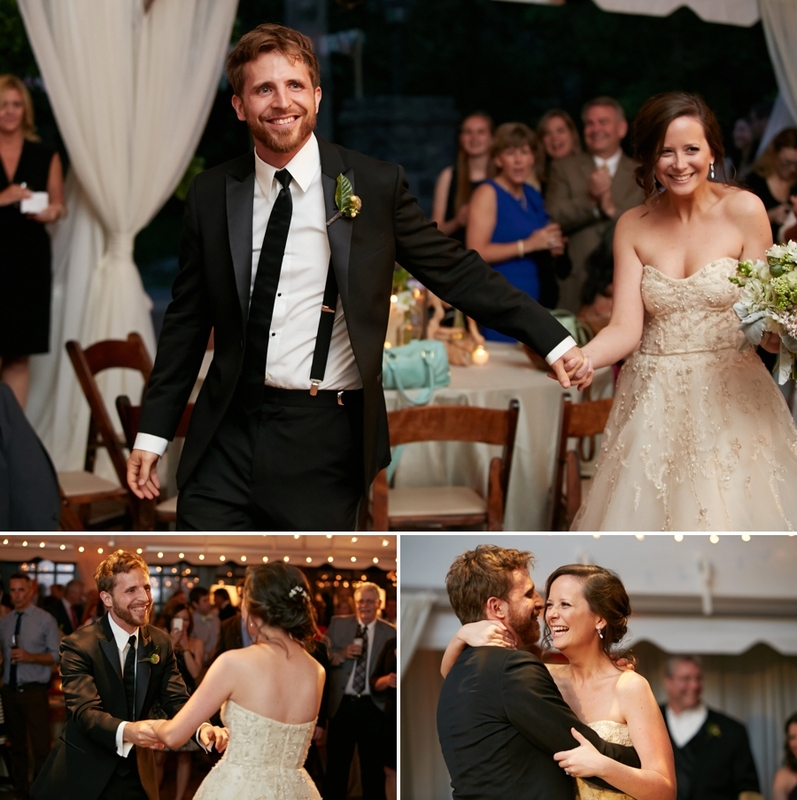 It’s easy to tell that Katie and Randy really love each other, and that they also love to have fun! 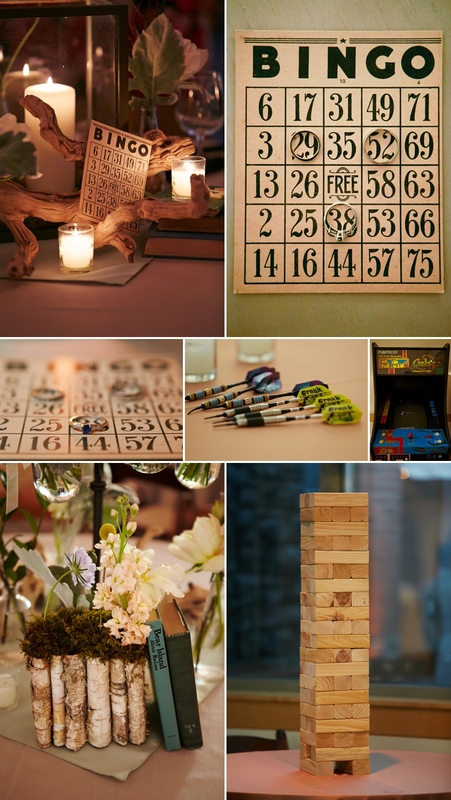 They put together an entertaining mix of games from giant Jenga to arcade games to a caricature artist, which made their reception lively and unique. 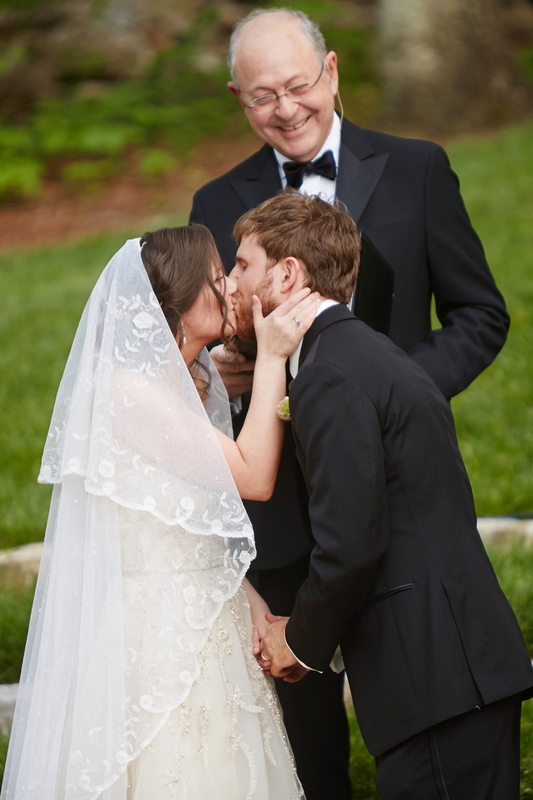 Their touching ceremony was officiated by the Mayor of Franklin, who is a family friend. 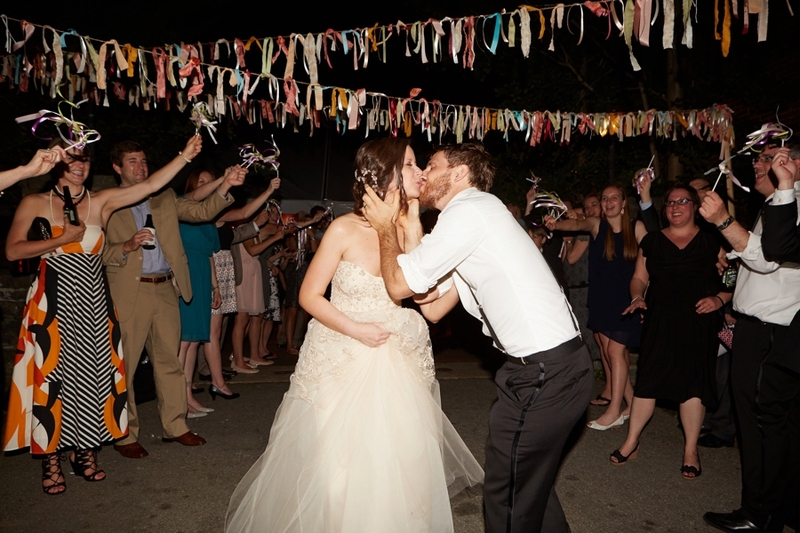 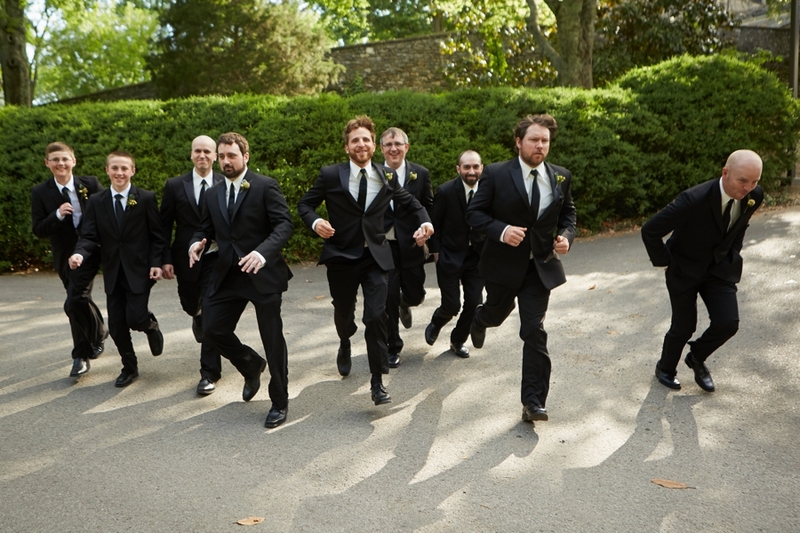 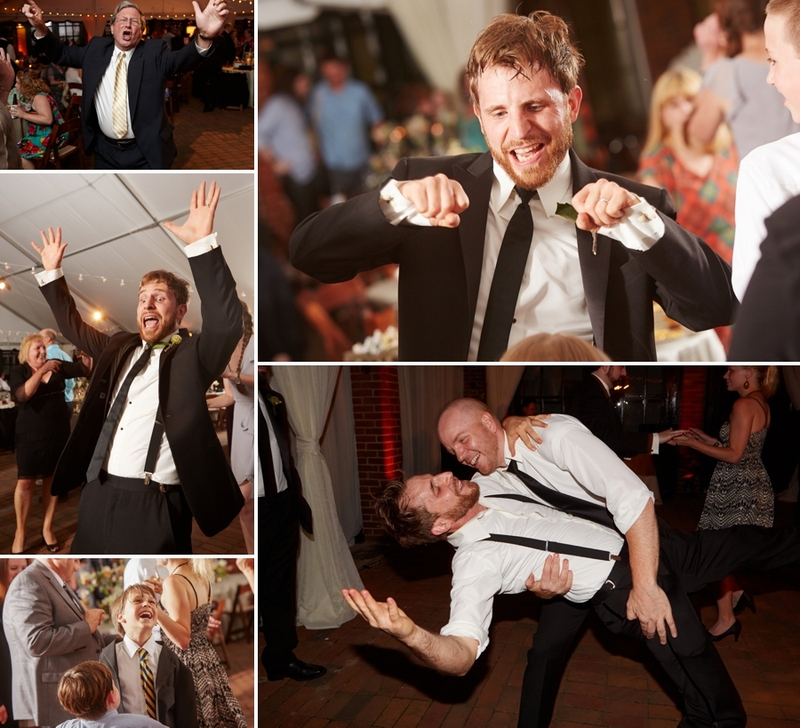 Katie and Randy’s wedding guests really danced the night away until their streamer exit. 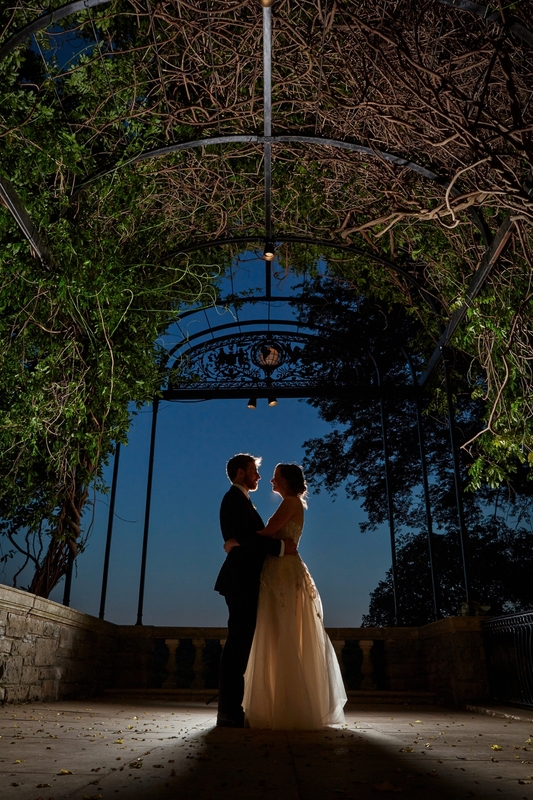 Congratulations Katie and Randy!